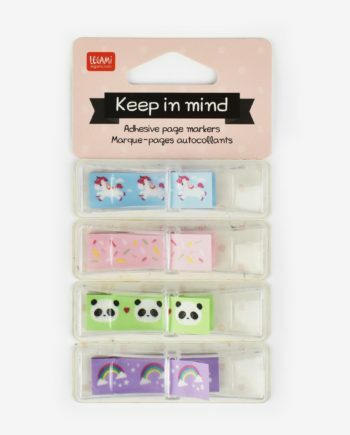 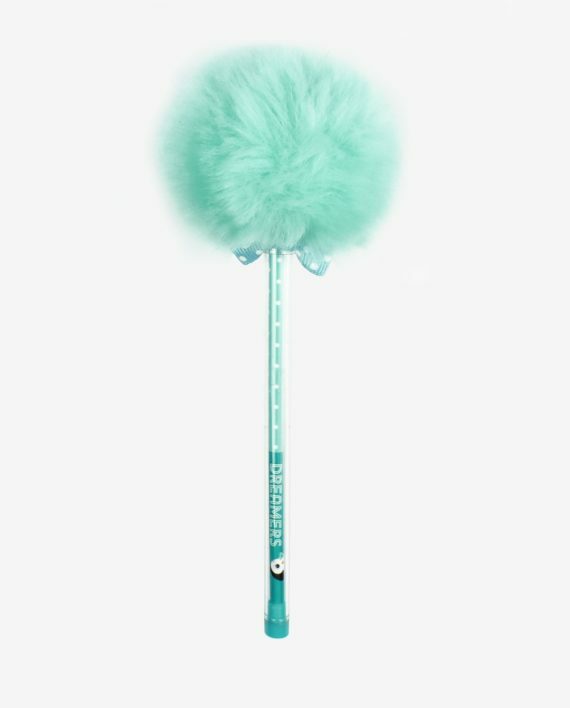 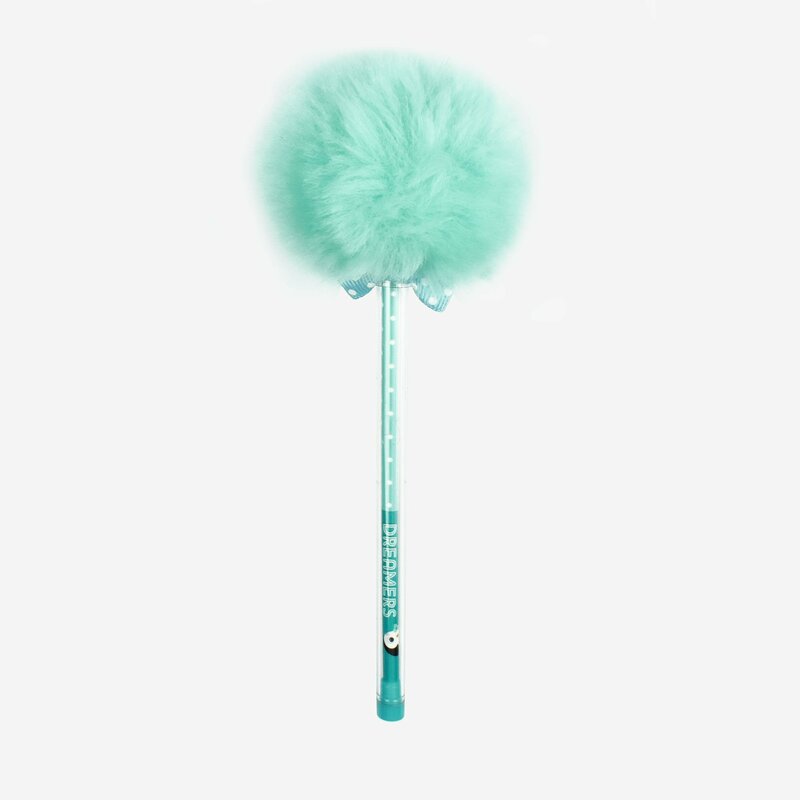 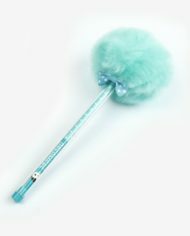 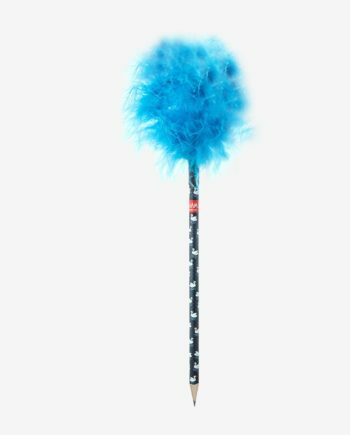 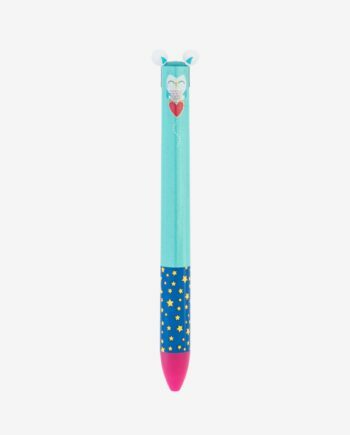 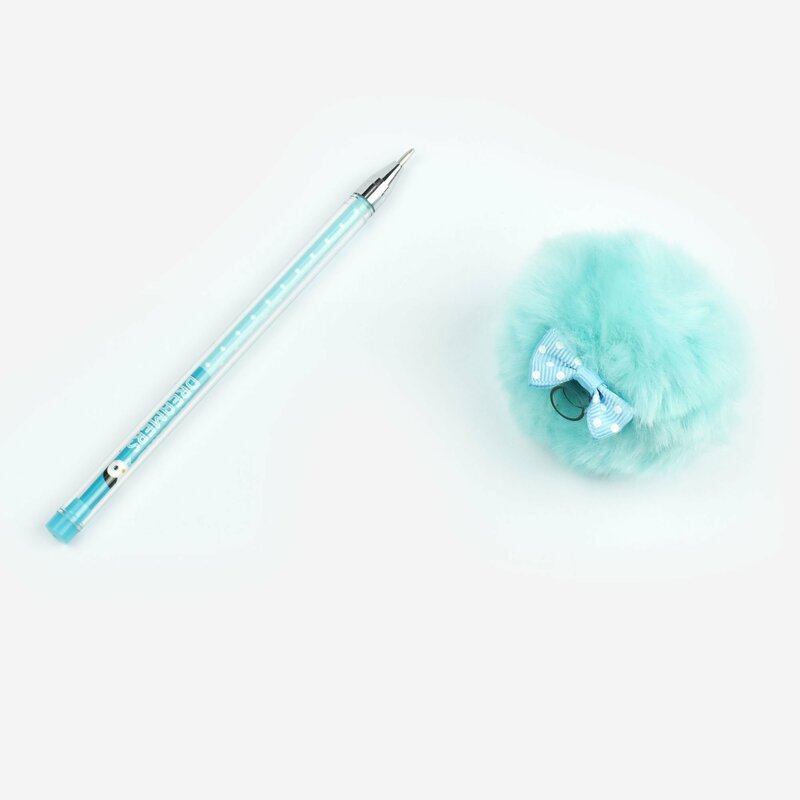 Legami’s ballpoint pom pom pens are cute and entertaining. 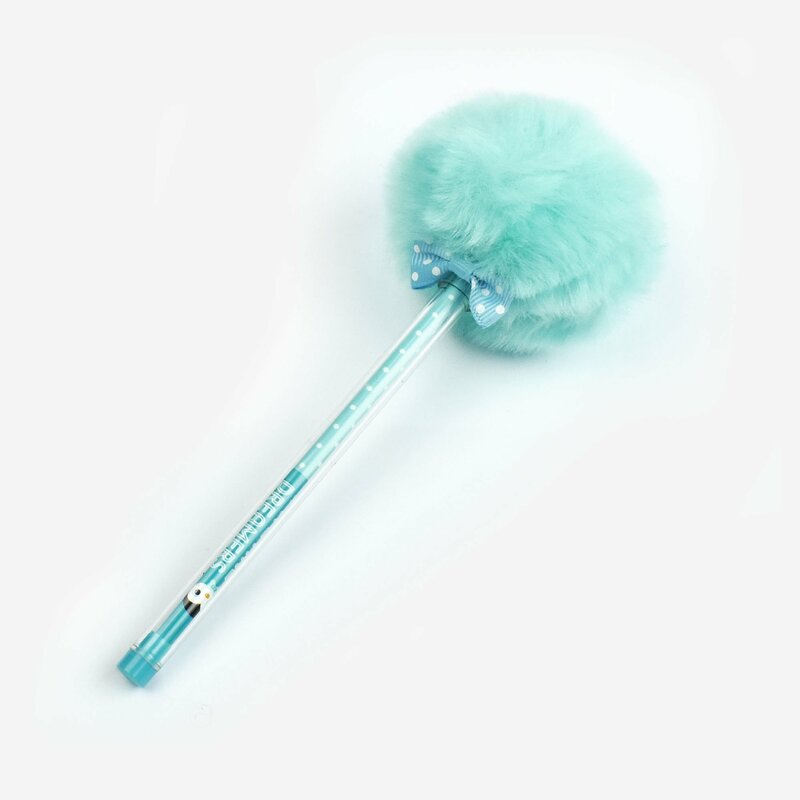 A ballpoint pen with black ink and a 1-mm tip, not to mention a super-soft coloured pom pom on the back. 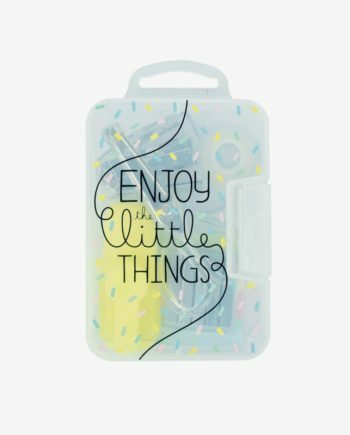 To carry with you wherever you go or to choose as an original gift idea.